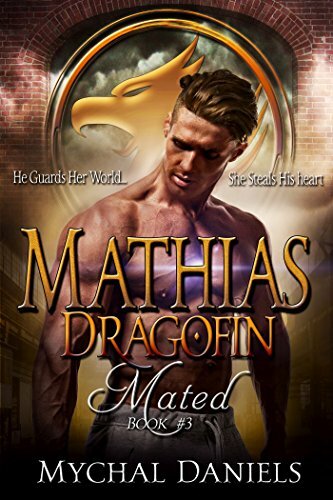 Mathias (Matt) Griffin is a Gryphon warrior guardian, top fighting strategy trainer for the Dragofin Clan and head over heels for his newly met mate, Wren Douglas. Now, if only she’d get a clue! Give him thousands of portal breaching alien parasites to fight over the torture of being this close to the one woman who gives him new life and strength. Matt has a lot of things on his plate. With the advent of the prophecy, an influx of activity had increased at the interdimensional portal the Dragofin are tasked with guarding. Every new assignment drains him more and more. The only way to refill and regain his strength is to mate with the only woman able to fulfill the calling of being his partner for the rest of their lives. 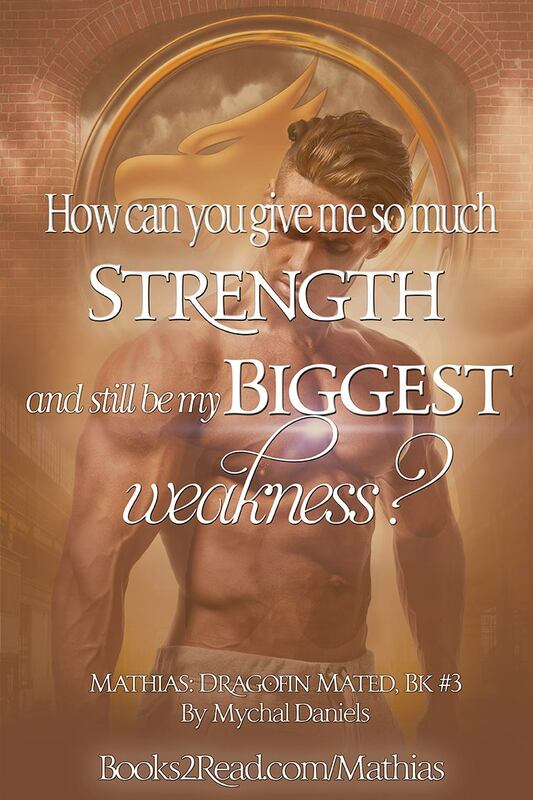 How can he show her he wants her for her and not for what she thinks he needs in a mate–oh and help her get over a real fear of danger and death? Wren Douglas is a baker. attacks life and danger. And, he frightens the holy heck out of her. 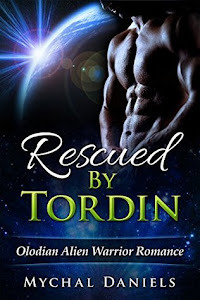 Wren couldn’t bear it if he rejected her, and that’s what would happen if he ever got a chance to know her without the exciting trappings of being around her adventure-seeking friend, Quinn. No, her life already has enough risks in it with how many times she handles a knife at her job every day. This girl ain’t about to take on unnecessary risk, fooling with Matt Griffin. It’s a surefire recipe for disaster and more danger! Will Matt and Wren be able to not only fight powerful enemies but their internal demons as well? Watch what happens when life has different plans. Get ready for a ride to rival no other. And remember... all’s fair in love and war! Wren, sadly free of her best friends shadow, vows to never set foot near the Liar or the clan again. One terrifying brush with death and she was ready to get back into the dull routine that was her life. The life she was speed-walking away from was suited for Quinn. 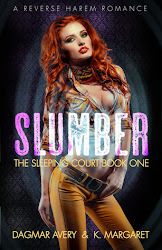 She was everything Wren was not: adventurous, brave, combative, headstrong, pushy. No, words like predictable, secure, and reliable, those were her words. Safe in the comforting cocoon of her kitchen, Wren was sure she made the right decision. So why did a pair of beautiful soulful blue eyes haunt her waking moments and delight her sleeping ones? 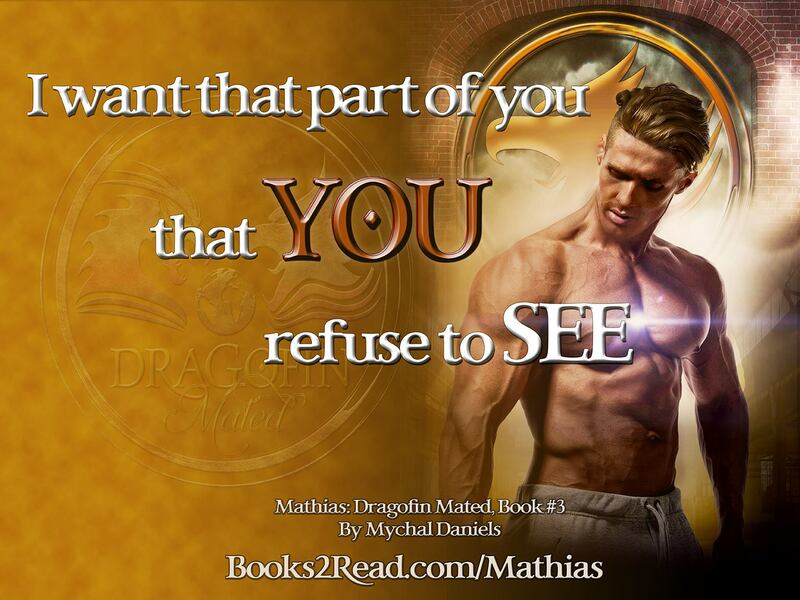 Mathais kicked himself on the daily for letting Wren walk away from their budding attraction. How could she not see how much she meant to him? How she belonged to him and only him? The connection he felt was so real and time away from her was weakening him. His beast was constantly on alert and hated the fact she was not near. Would his patience be rewarded or punished in the end? To see was the general theme of this book. Wren was unable to see not only her beauty and creativeness, but her worth. A simple life was for her because that's all she thought she was capable of. Her perception of reality was basic, and unbeknownst to her completely opposite of reality. Wren blossoms in this book. Things come to light and secrets that she had been guarding her whole life come to the surface. She learns to accept things, she learns to love, but most importantly she learns her self-worth. The story and circumstances surrounding her re-birth are spellbinding, and I will be re-reading this book again and again! The vividness of this sorcery of a script consumes the reader and you will fall face first into their world without a backwards glance. The heartbreaking part is coming back from this fantastic journey to face the reality of the conclusion to this part. This book is a treasure-trove to scifi geeks such as myself, and I found this part of myself salivating with pure adulterated joy several times throughout this story. The best part about this series? It keeps getting better! The first book had a good hook, the second one made sure you would continue the series, but this one? It captures your heart and renews your faith in love. Bravo Mrs. Daniels. You have not only earned a diehard fan, but captured a one-click spot on my Amazon's most wanted list. I cannot wait for this journey to begin again! !